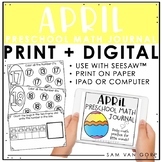 Also included in: Preschool Daily Math Journal BUNDLE for the Year! 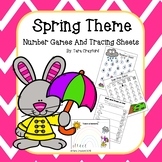 Spring themed Color, Count, and Write the Number. 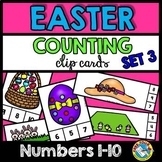 Preschool-Kindergarten Math. 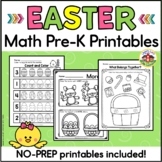 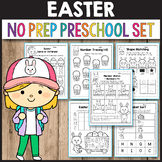 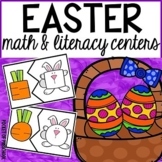 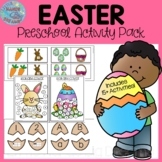 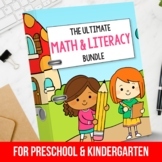 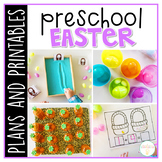 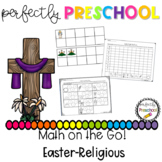 Easter Bundle for preschool-pre-k. 200 pages of literacy and math centersAlphabet match, counting, and more!Blank templates of worksheets for teacher preferencePlease email me at littlehandsbigdreams@yahoo.com if you have any questions.Please leave a review!!!!! 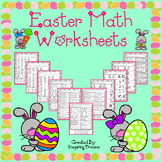 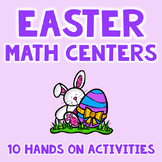 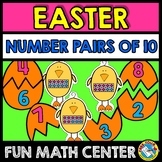 Our Easter Math Pack combines two of our products in one. 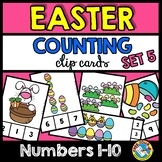 By purchasing this product, you will be able to receive our Easter Ten Frame Counting Mats Bundle Set (1-20) and Easter Patterning for less. 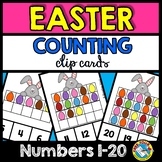 Religious Easter Math on the Go!